Helps to control oil and shine. 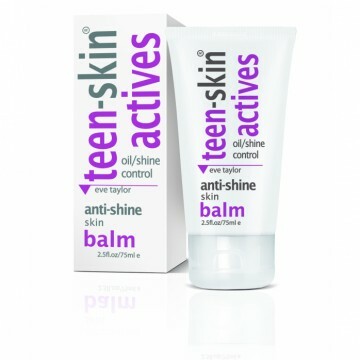 Purifies & hydrates while reducing oiliness & tightening skin pores. The skin is left matte, with a regained fresh & healthy appearance.